REQUEST DEMO JOIN NOW LOCATION ABOUT MEMBERS . Life Gets Easier When You Get Stronger. How will ARX help You? 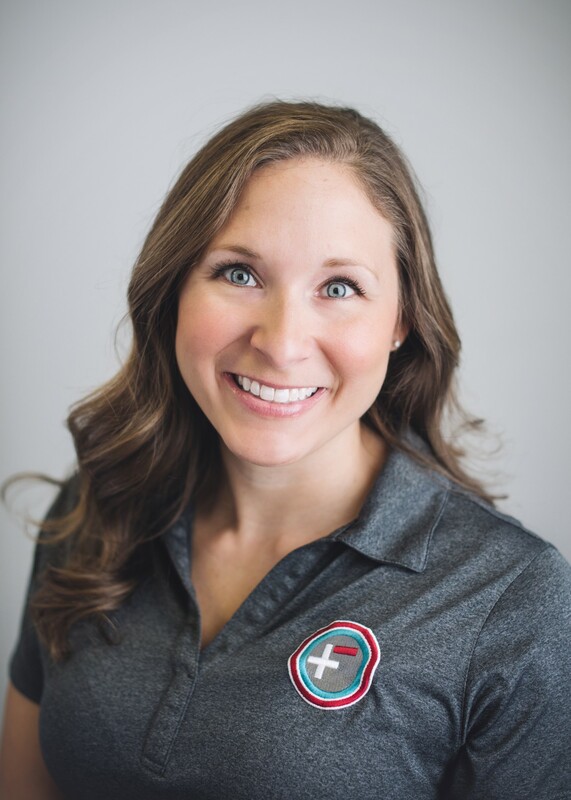 Optimal Force Fitness opened in March 2017 to bring science and technology based training to Fort Worth in a safe, effective, and efficient manner. Our primary equipment is ARX (adaptive resistance exercise) which measures each exercise and allows you to track your progress. We're located in the back of the Foch Street Warehouses south of 7th Street between the Cultural District and Downtown Fort Worth. Co-Founded by Shyanne, Sharon, and Wacey. Shyanne has a degree in Exercise and Sports Studies. 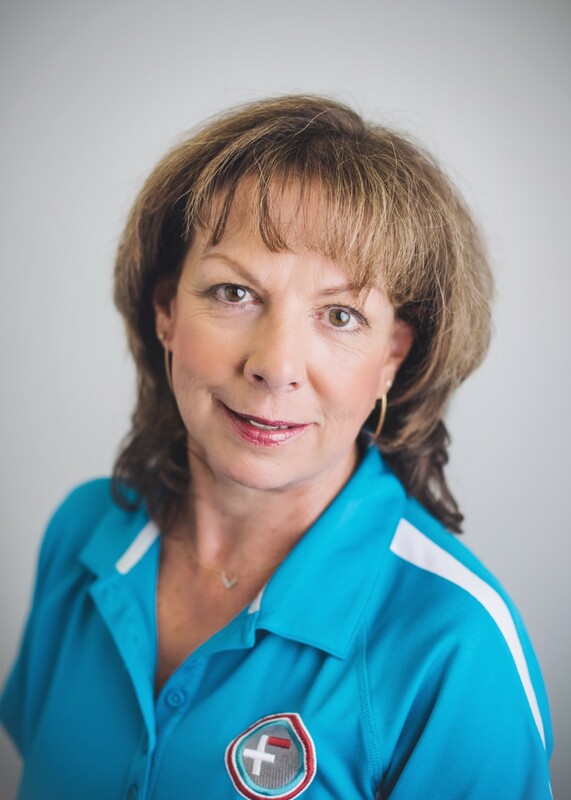 Sharon has a background in Physical Therapy and Personal Training. 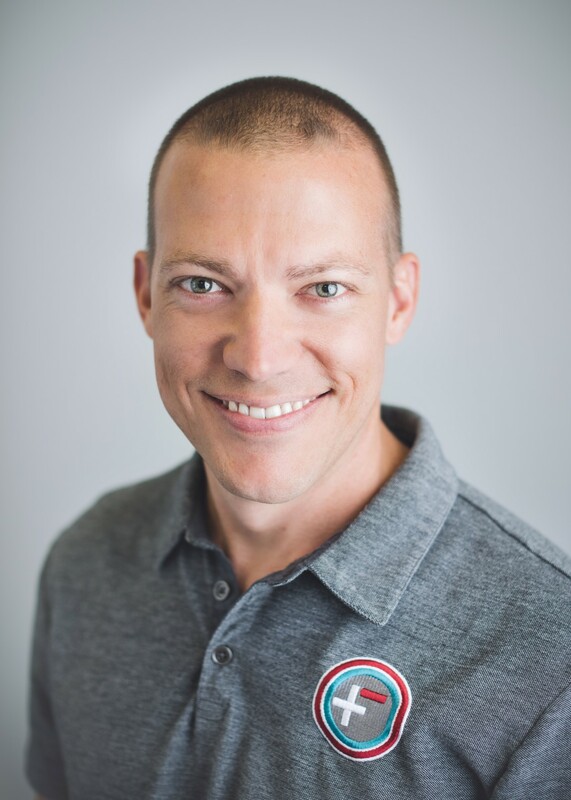 Wacey follows biohacking technology and health trends. Once they found the ARX equipment and technology was not in Fort Worth, they set out to change that. Come give it a trial to see for yourself. 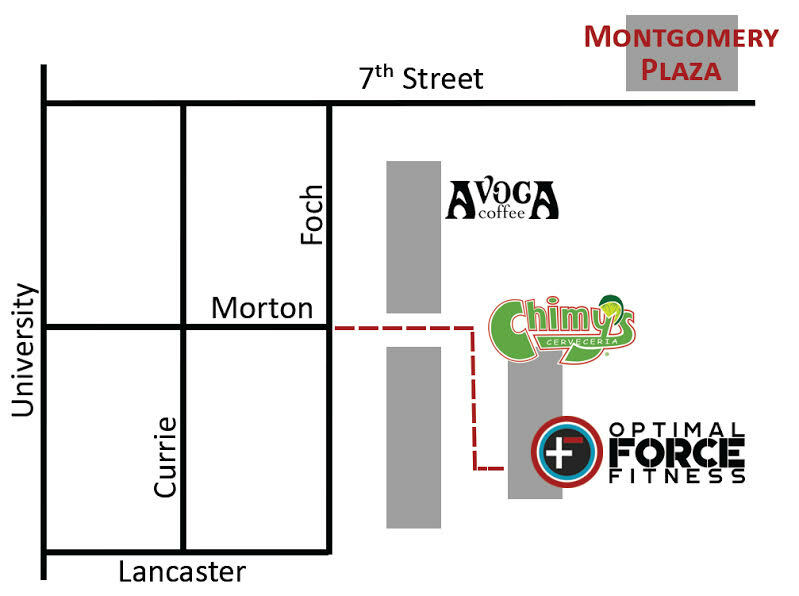 Optimal Force Fitness is located in the Foch Street Warehouses. Coming from West 7th Street, turn South on Foch Street. When you get to the intersection at Morton/Foch, turn East at the Chimy's arrow. At the end of that small stretch, as you approach Chimy's go South. We are the 2nd from the end on your left, in the white and black striped building. Note: Google Maps does not currently have the correct directions. ARX (Adaptive Resistance eXercise) Training sessions incorporate the most effective and efficient training technology to date in order to provide you all the benefits of resistance training (increased strength & muscle function, improving metabolic efficiency in order to lose fat and gain muscle, increased joint strength, bone-density, and lean muscle mass, as well as enhancing hormonal function) in 1-2, twenty-minute sessions per week. ARX achieves this through adaptive resistance, meaning our motor driven universal machine provides you with the exact amount of resistance that you can produce throughout the range of motion. It's a magic barbell! It's your one rep max at any given second (which is not possible with traditional weights) eliminating the need to over-strain or over stress your joints in order to gain muscle strength. ARX is safe and highly effective resistance training for both men and women of all ages and we provide one on one personal service during your training session. Along with time-efficient, highly effective adaptive resistance, our computer tracks your performance and stores it to give you “real-time” progress every session. I am in and out in under 30 minutes, and on to my next appointment. 10 to 15 minute workout that gives you more than an hour in normal gym. My friend asked me if I have been working out more because she said I look great. I replied, actually I have been working out LESS! The Minimum Effective Dose for Strength Training. This membership allows you a single one-on-one personal training session every week with top-notch slow-motion strength training instruction on the ARX Omni and Alpha.Set your preferred time and we’ll reserve the spot for you. For those who like to feel the pump! This membership allows you to come twice a week for one-on-one personal training sessions every week with top-notch slow-motion strength training instruction on the ARX Omni and Alpha. Set your preferred time and we'll reserve the spot for you. Allows you and your partner (friend or family member) to each come once a week for one-on-one personal training sessions with top-notch slow-motion strength training instruction on the ARX Omni and Alpha. Set your preferred times for the week and we’ll reserve the spots for you. This pack gets you 5 one-on-one personal training sessions with top-notch slow-motion strength training instruction on the ARX Omni and Alpha. Must use within 6 months of purchase date. Find out how 15 minutes of focused fitness can help you move better and age better.